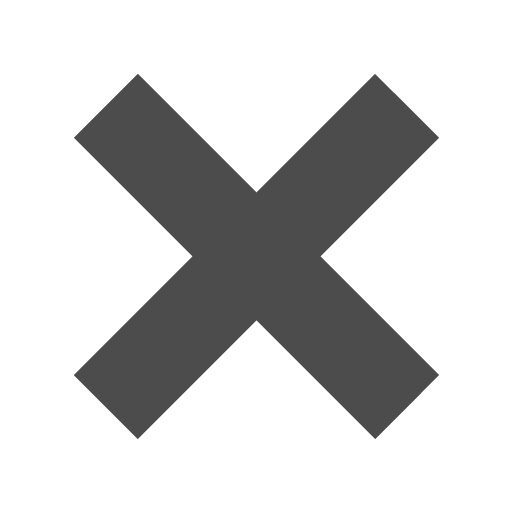 What is grosgrain, you ask? Well, we are here to inform you. Grosgrain is a heavy, ribbed fabric. White is the opposite of black and ribbon is a long, narrow strip of fabric typically used for decoration. Now that we have all the definitions out of the way, we can start telling you how great this product is. Combine all of these together and get a clean look, a ribbed texture, and a heavy and sturdy ribbon. What else would you need? The white color goes well with every color, this way you can match this ribbon with everything. From black gift wrapping for a complimentary look to white invitation for a matching look, this white ribbon will be your best and safest bet for a perfect accessory. 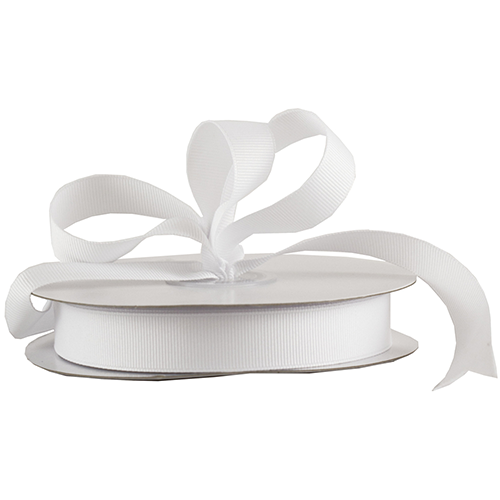 White Grosgrain Ribbon ranges from 3/8 to 7/8 of an inch thick and 25 to 50 yards long--this way not only the durablity, but the length will make your crafts, decorations, and presents last a long time.